Hoodrat - Surrounded Islands by Hoodrat. 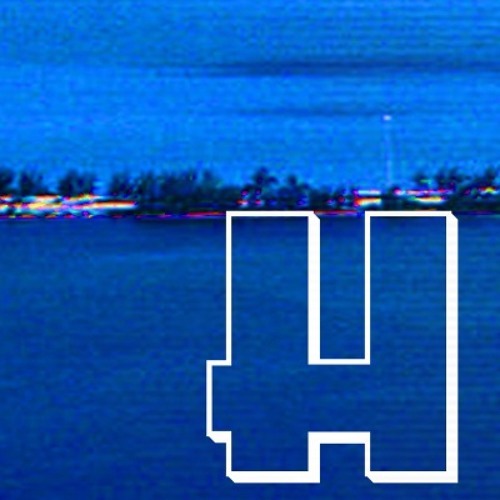 Hoodrat - Reality_253 by Hoodrat. Hoodrat - Crystals by Hoodrat.